Angel Poventud’s vision for an abandoned bungalow in Southwest Atlanta came to fruition as a place to host community meetings, candidates for office and couch-surfers from around the world. 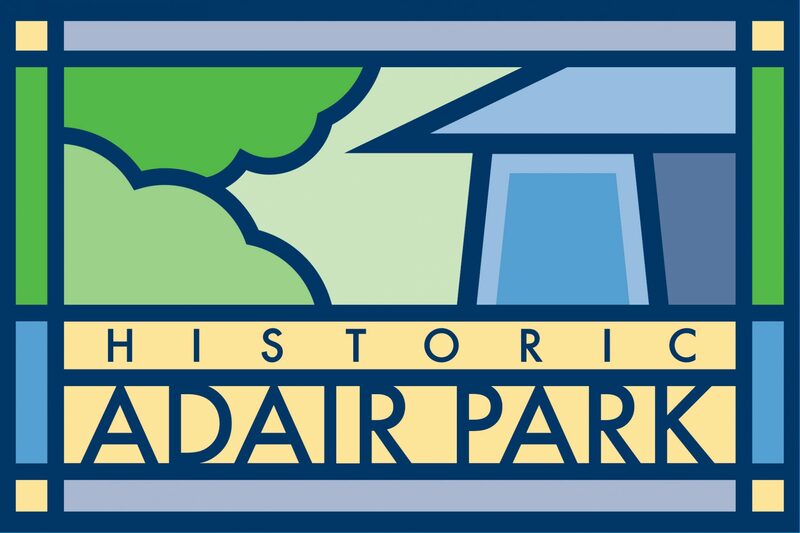 As a Capitol View resident of nearly 20 years, Neda Abghari has often ventured into nearby Adair Park, gazed upon the Academic Gothic architecture of George W. Adair School, and wondered what it used to be, below the surface, on a deeper level than classroom education. Incredible spotlight on our neighbors Adam and Becca Stanley and their impact on our community. Becky and Tim O’Mara sit on their front porch. The porch was what sealed the deal on their affordable fixer upper in the middle of Adair Park.